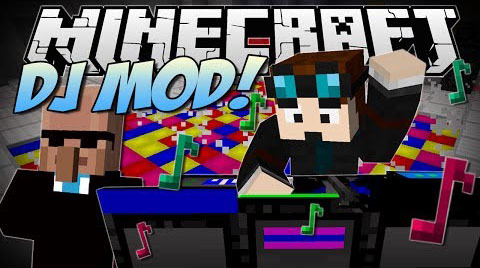 The DJ Party mod, an awesome addition allowing you to create custom songs, add lasers, smoke, dancefloors and lots more. Visit the original mod thread here for all info. Drag and drop the extracted folder into it. 1) Grab a free mp3 ? ogg Converter (Even Audacity Does This) and convert up to 50 songs. 3) Record the music onto blank records in game and enjoy the music!